Is Your Takeaway Coffee Cup Really Recyclable? There’s nothing better than taking that first sip of coffee in the morning when you’re heading to work. Even if your commute was a nightmare, you couldn’t find your keys or you left your phone at home, having a steaming cup of takeaway coffee handed to you by a smiling barista can make it all better. But what happens after you’ve finished that cup of Joe? Where do you put your takeaway coffee cup before getting on with the rest of the day? If the answer is ‘in the recycling bin’, you’re in for a bit of a shock. Millions of us pick up a takeaway coffee every morning to get us going ready for a busy day. 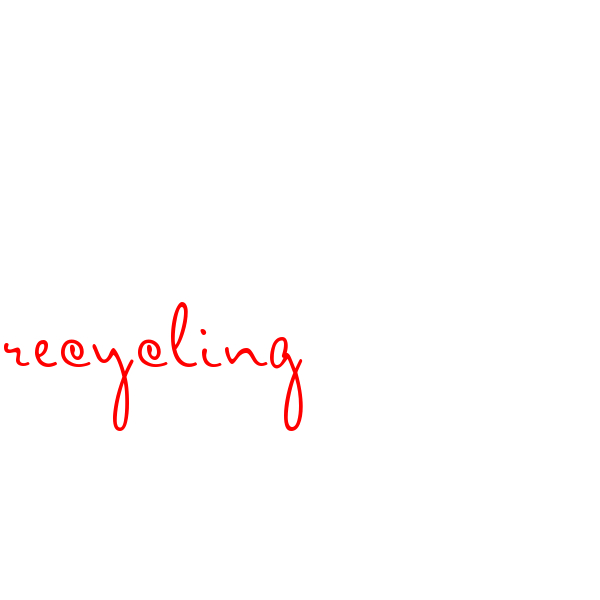 A huge number of cardboard coffee cups we drink out of then end up in the recycling bin. However, many of these cups can’t actually be recycled. 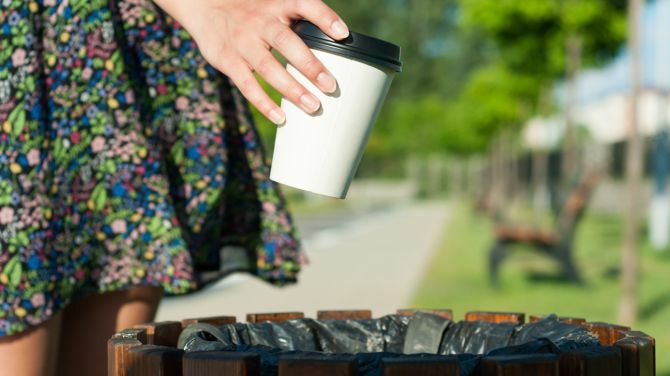 Around 2.5 billion takeaway coffee cups get thrown away every year, equating to around 5,000 every minute. This is a lot of waste to deal with, especially if they can’t get recycled and instead end up at the landfill. You might be wondering why these cups can’t be recycled, after all, they’re just cardboard, right? Actually, most takeaway coffee cups are lined with a layer of polyethylene plastic in order to make them waterproof. This can’t be separated from the cardboard during traditional recycling processes so the cups have to go in the bin. Only a few recycling centres can actually deal with these cups, which means that fewer than one in 400 actually get recycled, even if you’re putting them in the green bin. This doesn’t mean you have to give up your latte, though, as there are ways to enjoy takeaway coffee without the waste. Rather than getting a cardboard cup each time you go to a coffee shop, invest in a reusable thermos mug. 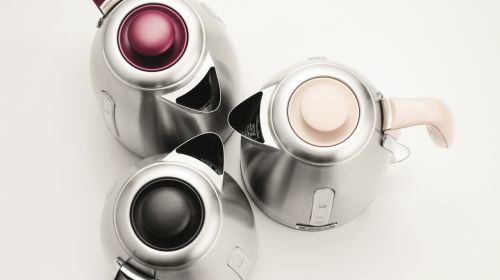 Not only can these get washed up or put in the dishwasher in order to be used time and again, they also keep your coffee warmer for longer so you don’t need to rush to drink it while it’s hot. 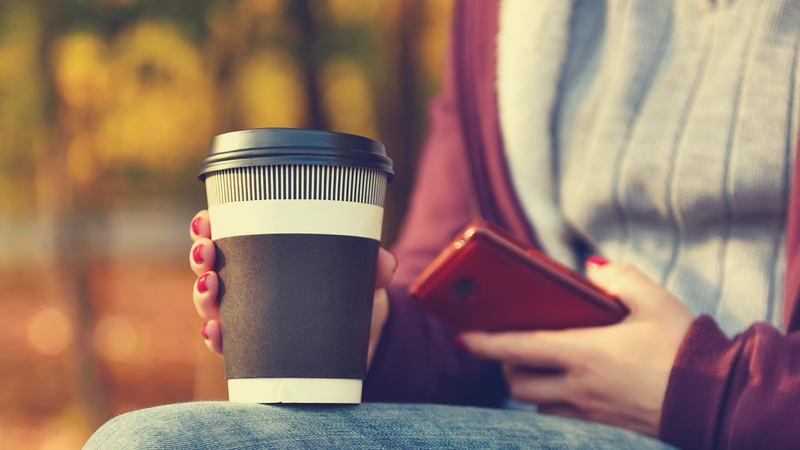 As well as being better for the environment, many coffee shops actually reward their customers for using reusable mugs by giving them money off their drink. This means your morning cup of coffee could actually work out cheaper. They could also mean you get to enjoy a cup of coffee as soon as you leave your house, rather than having to wait until you get to the coffee shop, as you can simply boil the kettle and make your own coffee to go. With things like coffee syrups being readily available and a great variety of coffee machines to choose from, this could mean you save even more money in the long-run – even if you do opt for a professionally made beverage every now and then! Across America, millions of people are gearing up to enjoy a Super Bowl party. Here’s our guide to getting in on the action. Keep well away from these ten office party fails this Christmas to ensure you remain professional and employed in 2019. It's International Coffee Day and we want to know if you and your friends were types of coffee, which ones would you be? Play our quiz to find out for sure.